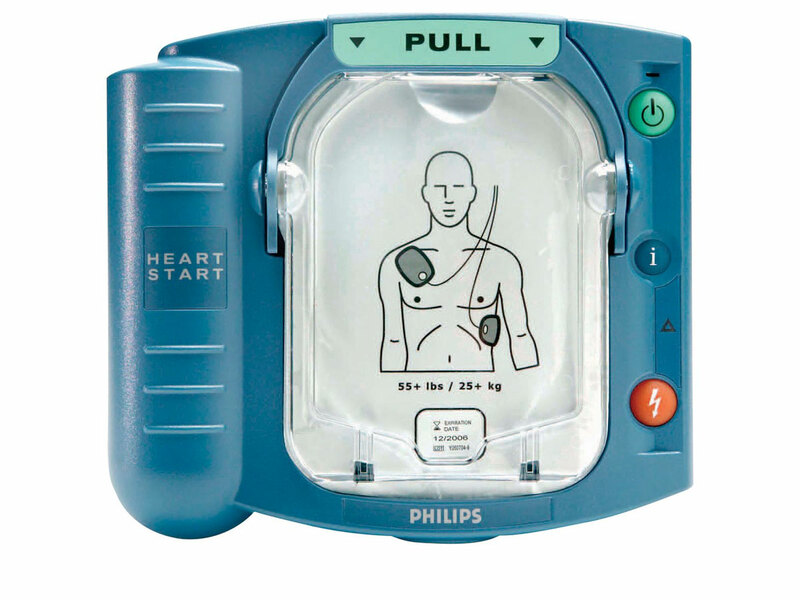 Made for people who have never used a defibrillator. 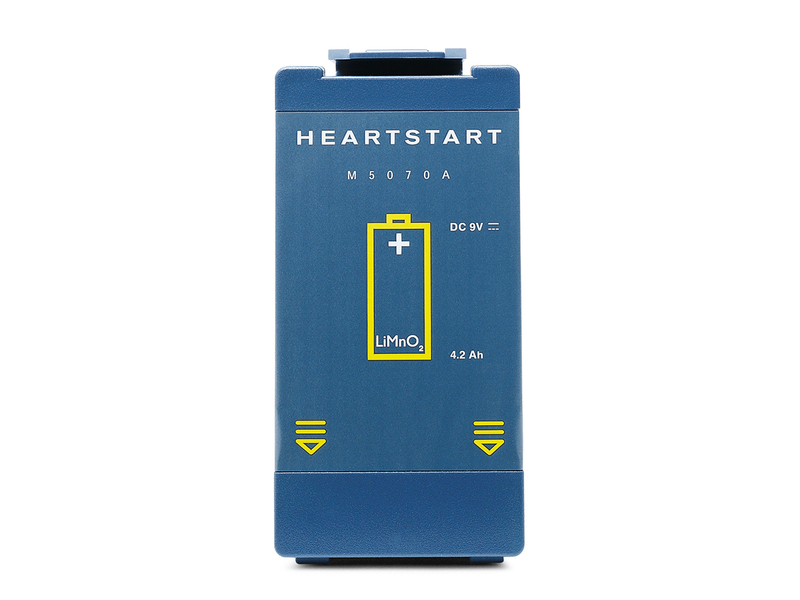 Ready to use when you need it: device is delivered with battery and pads pre-installed. Small, portable and lightweight (3.3 pounds with pads and battery). 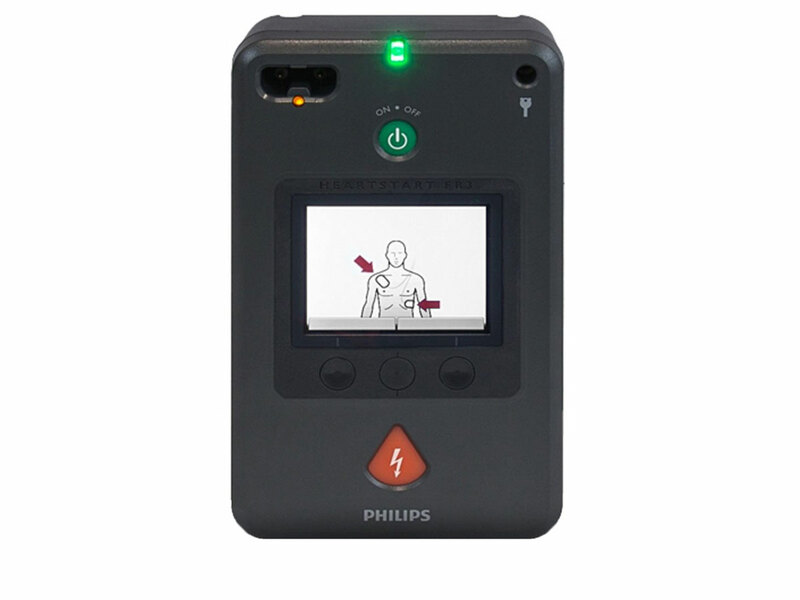 The first and only AED available without a prescription. 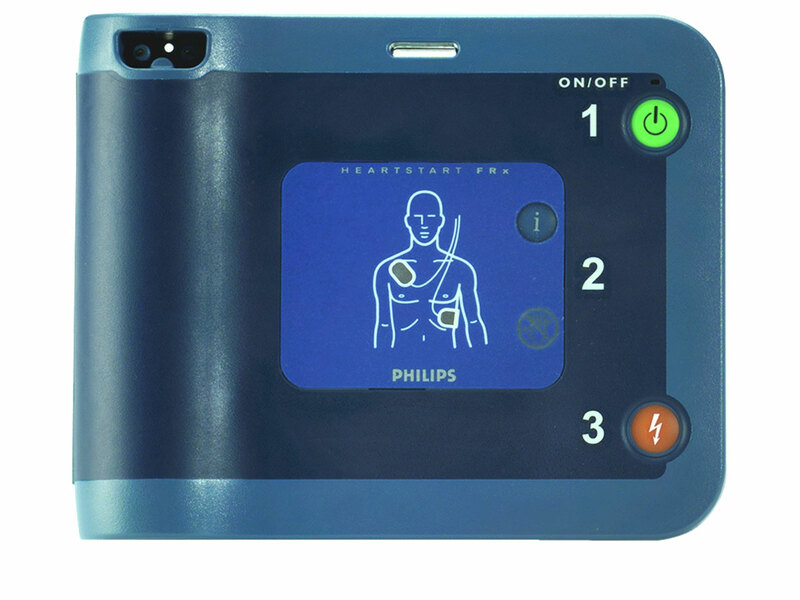 SMART Pads sense when they are placed on the patient. Voice instructions adjust to match responder actions and pace — next steps are not announced until rescuer is ready. SMART Analysis automatically assesses the heart rhythm. It will not deliver a shock unless the rhythm is determined to be shockable — even if the shock button is pressed. Life Guidance provides simple, step-by-step voice instructions tailored to the responder’s actions through the entire process – from placing pads on the patient to performing CPR & delivering a defibrillation shock. Calm & clear CPR and AED audio guidance helps you to respond quickly & confidently during a cardiac emergency. Clear, intuitive visual instructions communicate instantly, with minimum reading. Quick Shock reduces the critical time from chest compressions to shock delivery. Built-in self tests automatically conducts 85 daily, weekly & monthly tests, including pad & battery tests.